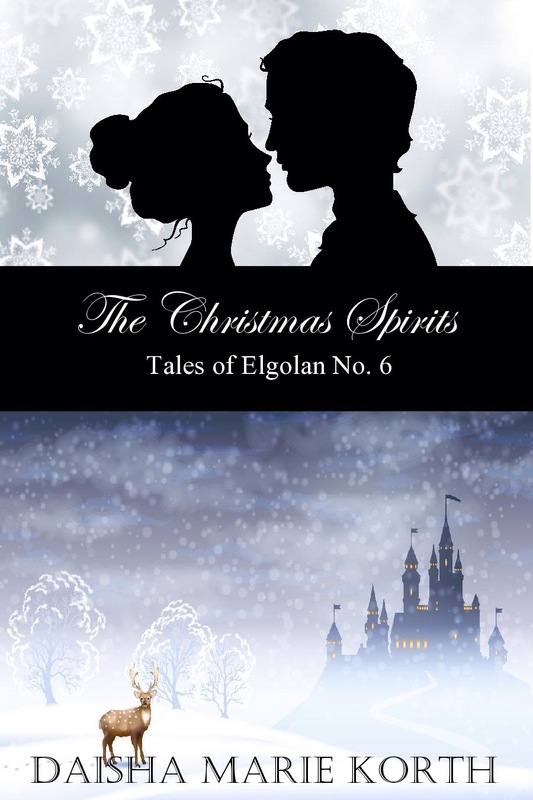 The Tales of Elgolan stories are short supplemental readings that enhance the experience of The Aspen Series. These shorts expound upon events that have happened that just wasn’t possible throughout the books. 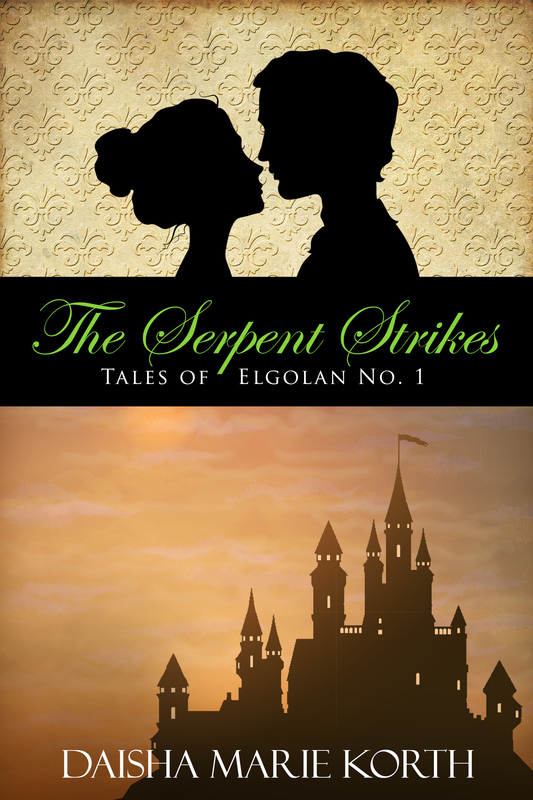 Story #1 The Serpent Strikes is now exclusively available to members of The Lords and Ladies Club! Just enter your email address and I will send the download right to your inbox! Stories #2-5 will be available on Amazon shortly! While staying in Foxglove Pass, Aspen and Thorne enjoy the Christmas season while awaiting the birth of their third child. Death and grief riddle the city in the wake of Dracul’s murderous spree. At last, they breathe the clean air of freedom, but not without its price. At such a time of sadness, one special child is born that touches the lives of many and in the remembrance of those loved and lost, there comes a sense of peace that can only come from one person.